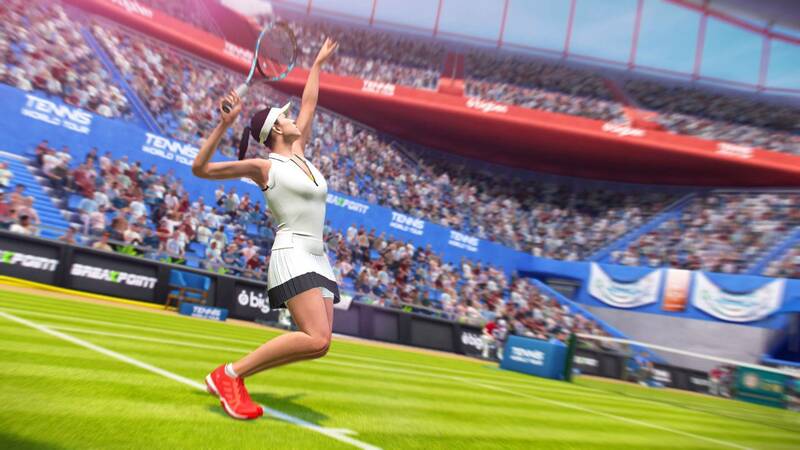 The new standard developed by veterans of tennis simulations: play as one of 30 professional tennis players, learn all the shots, master each type of surface and experience a realistic career mode. 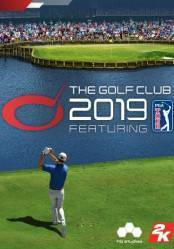 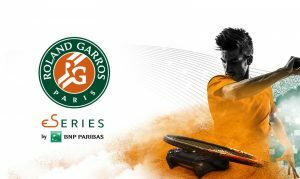 Define your style of play and tactics to become n°1 in the world!. 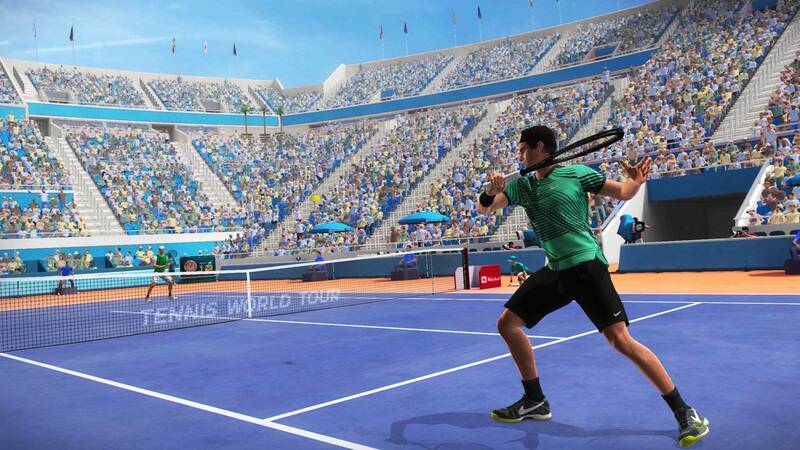 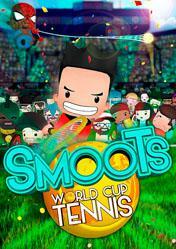 Tennis World Tour is also available on PS4 & XBox One. 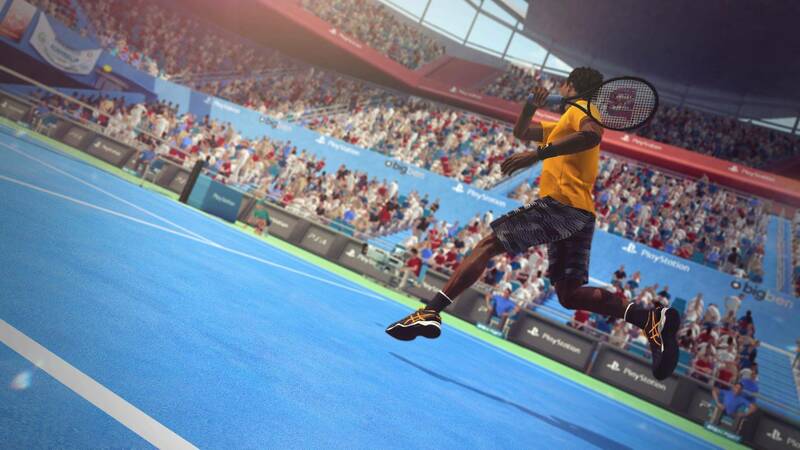 Tennis World Tour will have a slight chance of surviving on your PC’s hard drive only if you have someone to play it with. 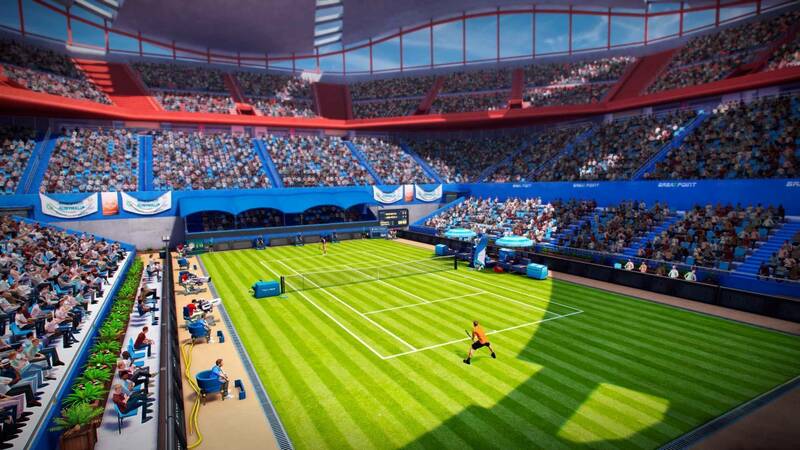 But even then it will be just a constant reminder of the early 2000s when tennis lawns were greener and tennis sims got higher scores in our reviews.